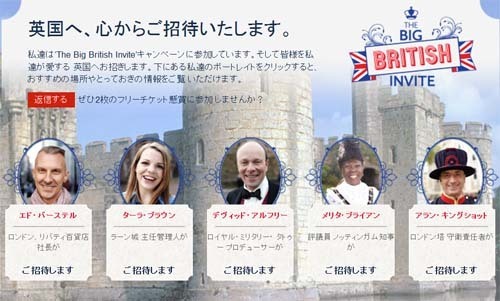 You are invited to the Big British Invite event this weekend at Tokyo Midtown Roppongi. 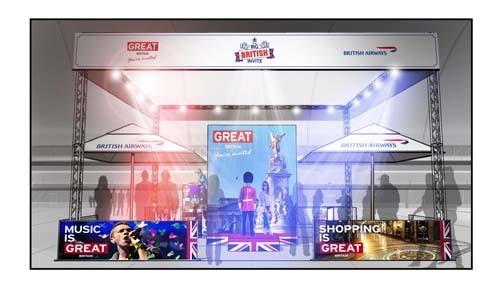 Visit Britain have created the event to give you a real British experience with travel information, live music, fashion shows and a Beefeater!! And you have the chance to win a trip flying to London!! 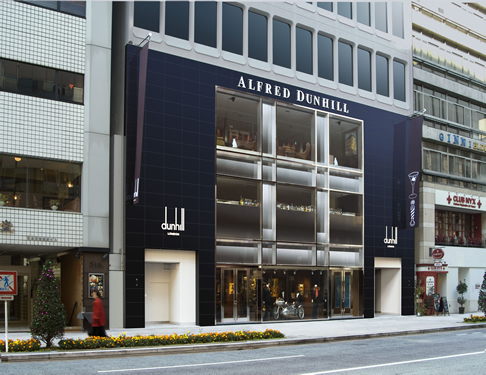 Click the pic for more details..
You are invited to join Guy and Maddie presenting the Brit Awards 2013 special radio program broadcasting live from Alfred Dunhill Ginza!! 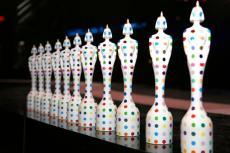 The Brit Awards 2013 were held at the O2 Arena London on Wednesday February 20 and we’ll broadcast all of the live performances – Muse, Robbie Williams, Mumford & Sons, Justin Timberlake, Ben Howard, Emile Sande, One Direction and Taylor Swift. Plus highlights of the winners receiving their awards – Ben Howard, Emile Sande, Mumford & Sons, Coldplay, One Direction, Adele and more..
Special guests will join us too – Japanese rock superstar Miyavi and electronic genius EP-4. Come and enjoy the luxury of the Alfred Dunhill store, bar and Aquarium Lounge and listen to the Brit Awards 2013 exclusive broadcast!! 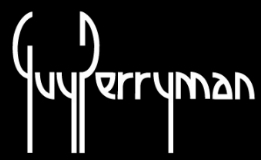 You are currently browsing the GUY PERRYMAN blog archives for February, 2013.